An Exhibition of Indigenous Fiber Artist of the Pacific Rim. This exhibition which features works by more than 50 master fabric artists from the Northwest, Hawai‘i, Aotearoa/New Zealand, and beyond. 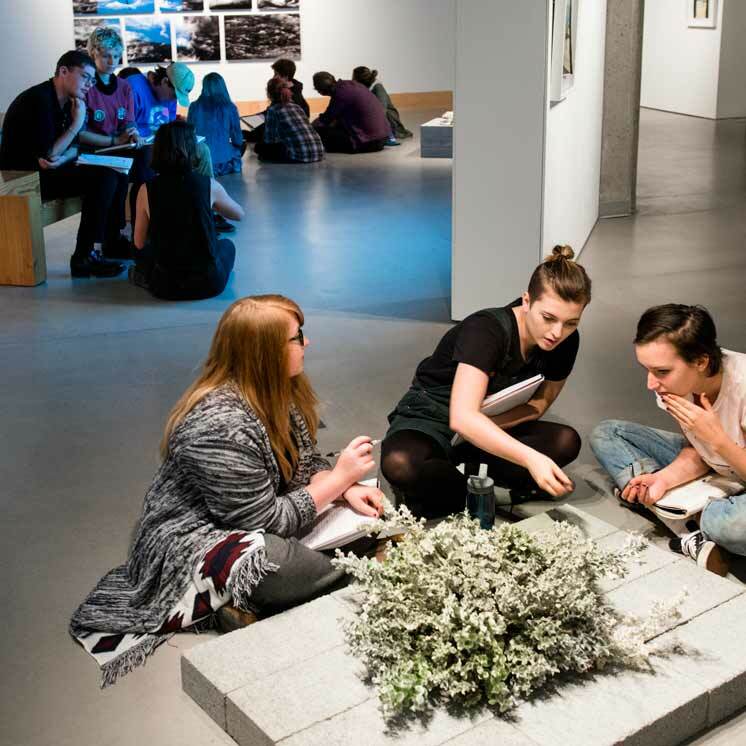 The exhibition will close on December 15th so please make plans to visit us. 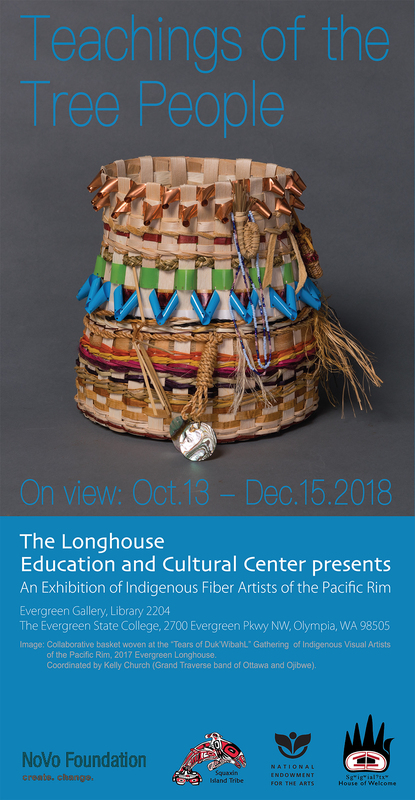 As part of the programming for the exhibition, there will be a lecture on December 1st at 2pm by Ruth Woodbury, who is an avant-garde traditional weaver and the current Māori artist in residency hosted by the Longhouse Education and Cultural Center. The lecture will be held in the Longhouse. For more information, please call (360) 867-6718. Hours are 10am – 5pm, Monday-Thursday, and Saturdays.